Summary: "The Little Red Hen" is a very old folk tale about a busy hen, and three of her not-so-busy barn companions. 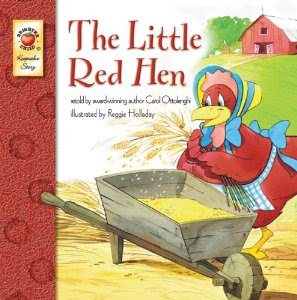 Through the tale, you'll learn all about making delicious bread, but you'll also discover the secret ingredient - hard work! 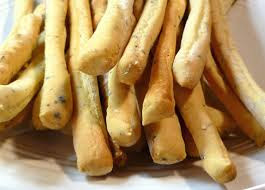 Provide breadsticks or pictures of breadsticks of varying lengths. The children can place the breadsticks in order from shortest to longest.